Bankruptcy gives organizations, spouses and individuals who are unable to meet their financial requirements freedom from paying all or some of the money they owe. 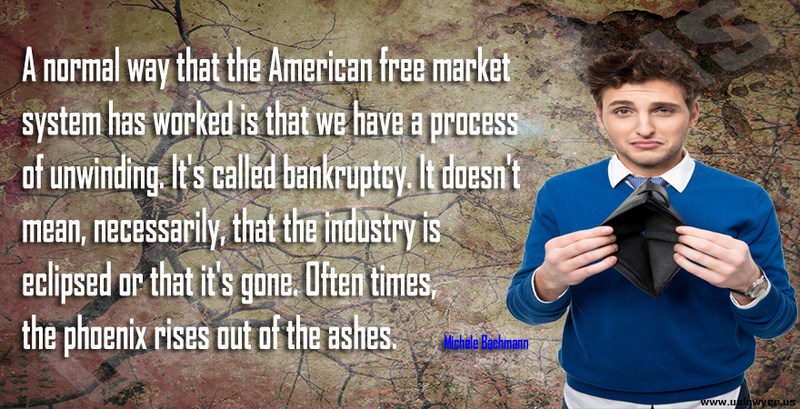 Bankruptcy has been existing for a long time. 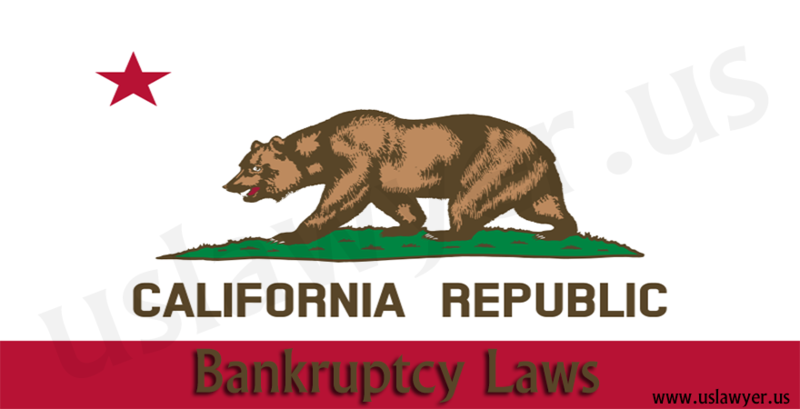 Federal laws regulate the procedures and rules for filing bankruptcy in the US. States are restricted from legislating in this aspect of the law. 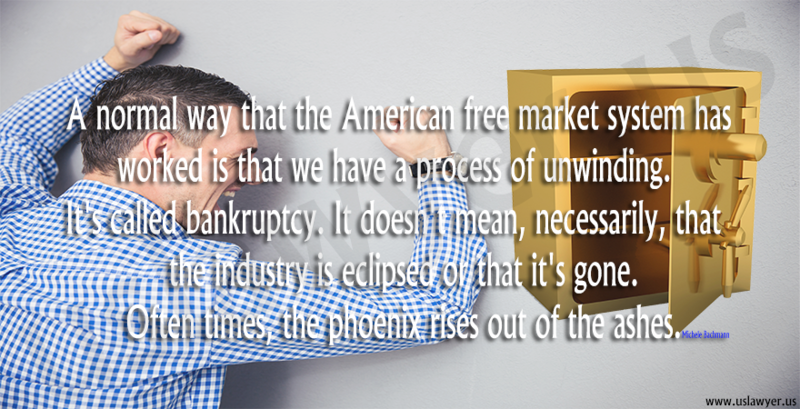 Generally, there are two types of bankruptcy. The first is the liquidation bankruptcy where debtors must forgo their property which is sold. The returns from selling the properties are then shared among creditors. All debts are discharged permanently in return. In a reorganization bankruptcy, debtors do not have to forgo their property. But they are required to agree to an installment plan to enable them to pay creditors a part of the amount owed. Filing for bankruptcy has to do with the submission of a fee and petition to the bankruptcy court. For personal bankruptcies, the cost could be as much as $300. The petition will consist of all the debtors sown statements regarding the amount of cash they own, their expenses and income alongside a comprehensive list of their assets. After filing, a court hearing is held to review the information in the petition. The most common are Chapter 7 bankruptcy where the debtors must send in all non-exempt properties to a supervising officer called the bankruptcy trustee. For a property to be exempt, it must fall within specific groups of assets that debtors can keep. This could include household items, specific clothing, work tools and in some cases family home and vehicles. The bankruptcy trustee will sell any non-exempt property of the debtor if any. The proceeds will then be sent to the debtor’s creditors. It may lead to the creditors getting a small part of what they are owed. The remainder of the debtor’s obligations and loans are then excused and never be attained — creditors who make efforts to attain debts that have been forgiven face severe punishments under federal law. 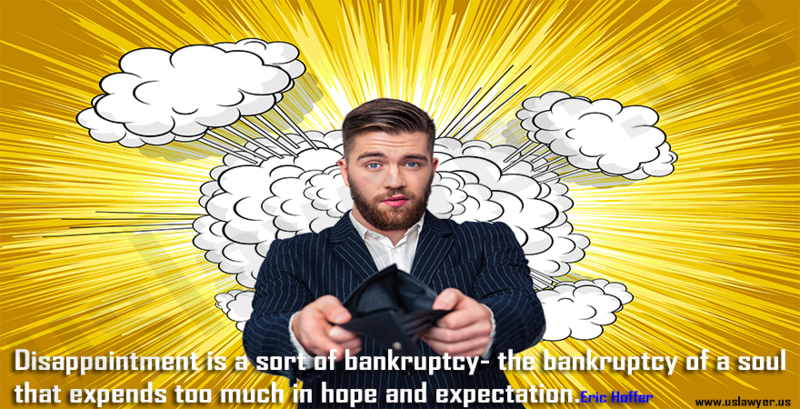 Eligibility for Chapter 12 Bankruptcy?